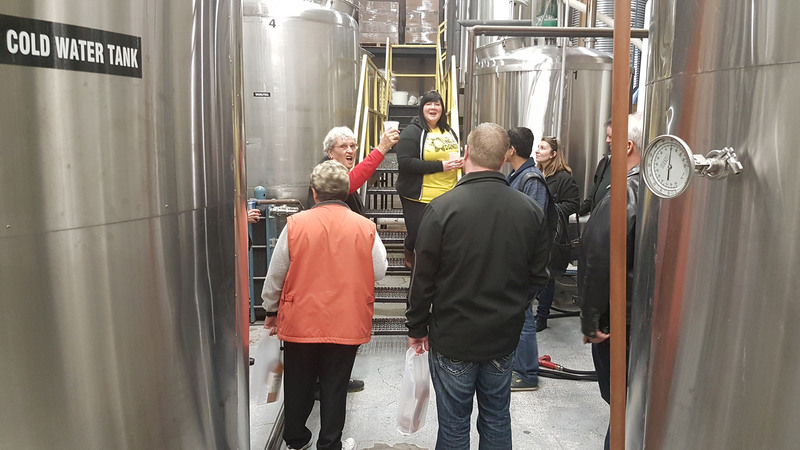 Touring the largest distillery in North America on our Drinks of Walkerville walking tour. You’ve asked for it. We’re delivering. 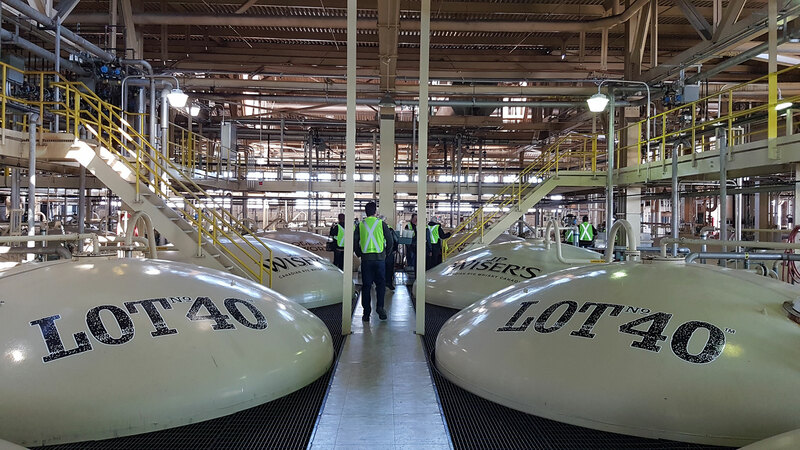 WindsorEats has added several more dates for our Drinks of Walkerville walking tour, which includes an exclusive and interactive walk through of the largest distillery in North America, home of J.P. Wiser’s Canadian whisky. To celebrate the Memorial Cup taking place in Windsor, Ontario, we’ll be offering 2 tours per day from May 20-27, 2017. Tours will start at 11:00am and 1:30pm. 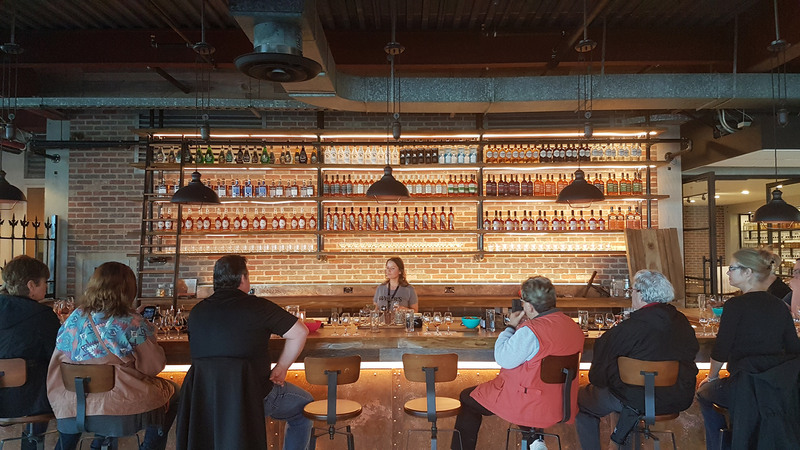 Pull up to the bar for a whisky tasting. Named an Ontario Signature Experience, our Drinks of Walkerville tour celebrates what is unique and exceptional about Windsor, Ontario: the drinks! An engraved, commemorative Drinks of Walkerville bottle (750ml) of J.P. Wiser’s Deluxe Whisky celebrating the 2017 Memorial Cup in Windsor, Ontario. Tickets are $85 per person. The last batch of tours we offered sold out in under 5 hours, so be sure to act quick!